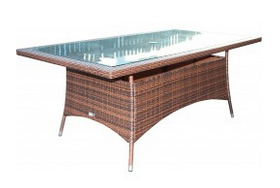 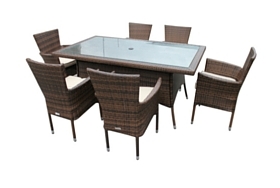 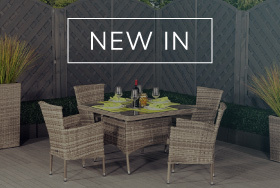 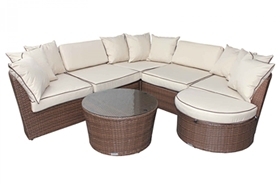 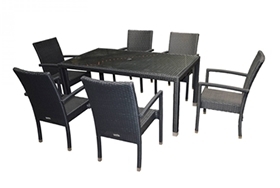 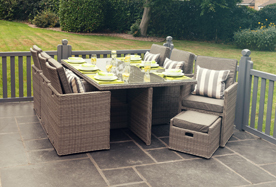 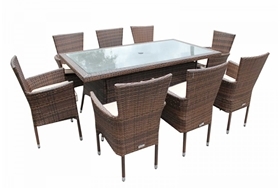 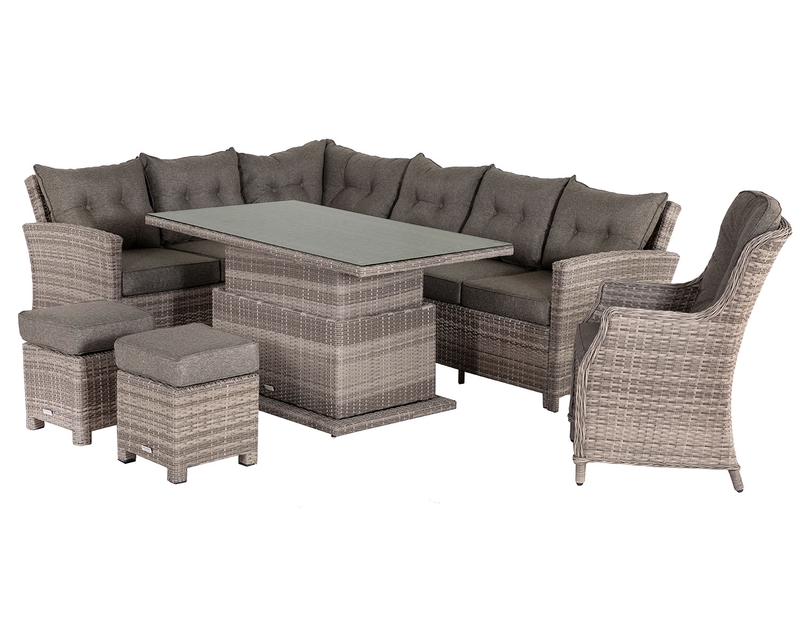 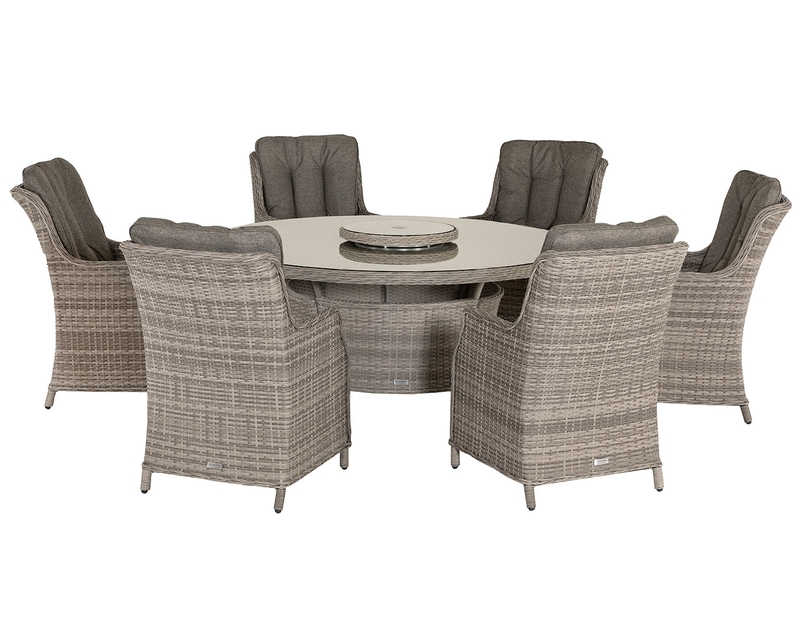 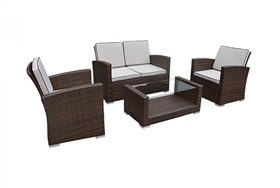 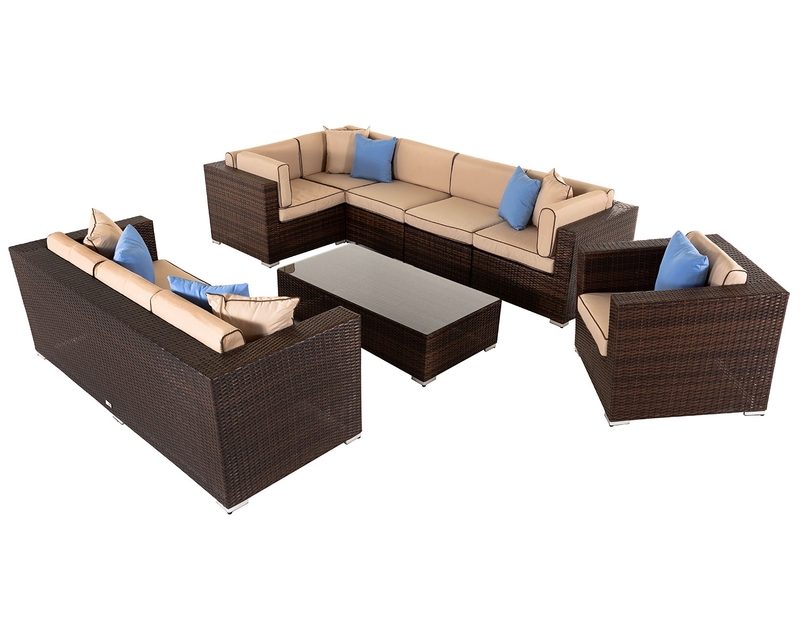 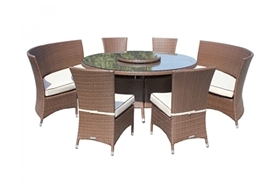 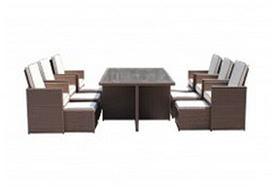 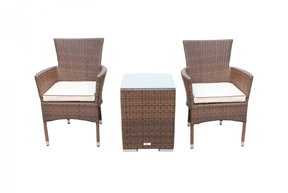 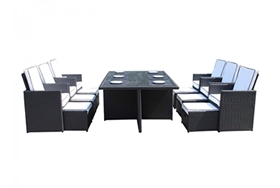 When the summer comes around, dining outdoors is one of life’s greatest pleasures and now you can enjoy eating al fresco with five of your friends thanks to the stylish Rio open leg rectangular table set in chocolate mix synthetic weave with six matching armed chairs. 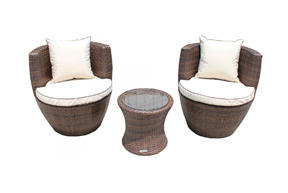 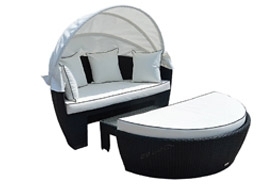 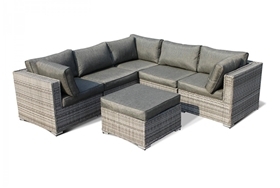 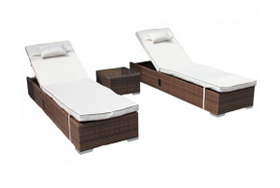 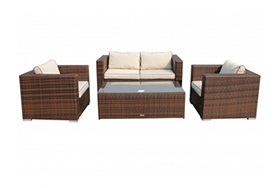 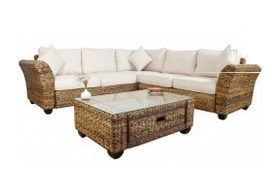 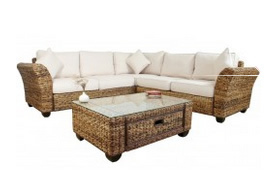 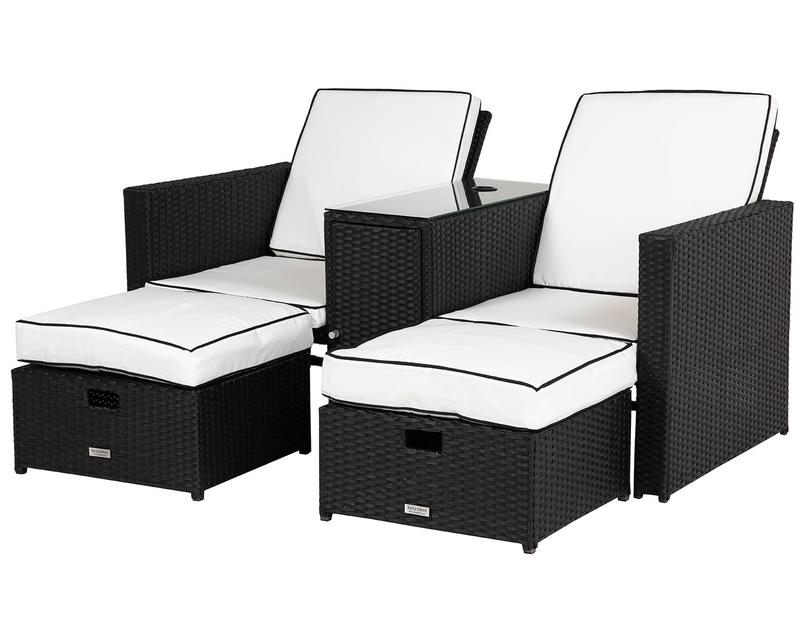 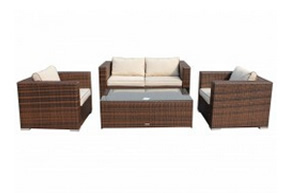 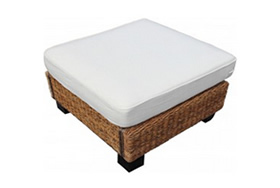 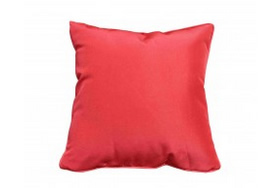 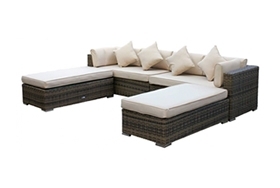 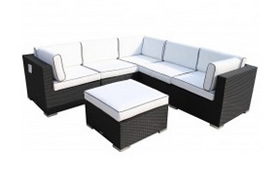 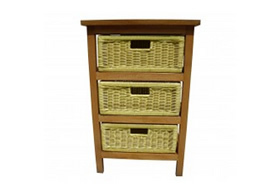 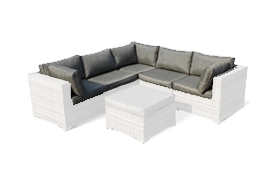 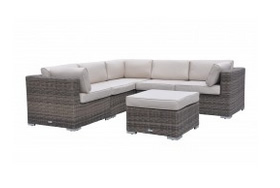 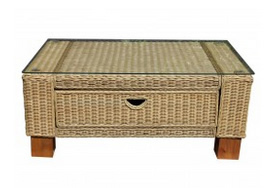 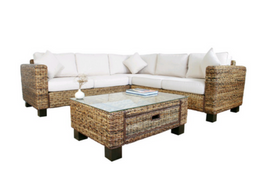 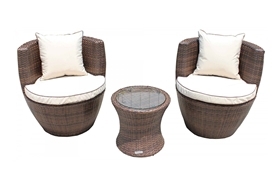 Comfortable and elegant, this set is timelessly sophisticated and is sure to catch the eye. 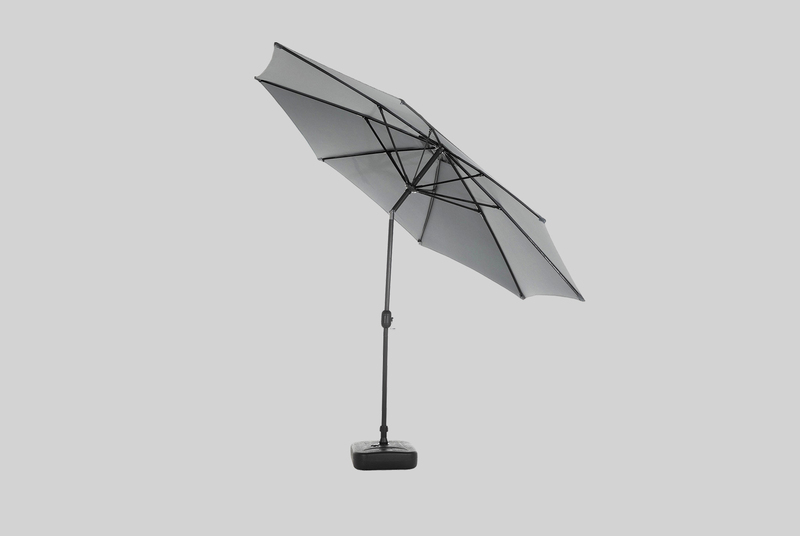 You won’t need to worry about the rain with this in house designed set since there is a deluxe rain cover complete with toggle and drawstring included in the price. 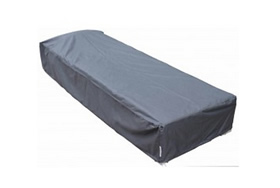 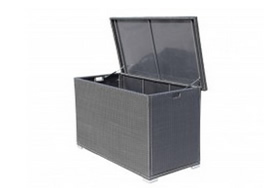 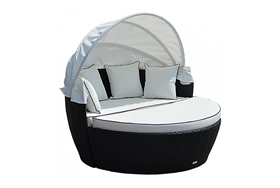 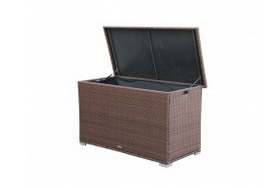 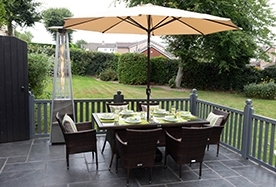 You’ll also benefit from the aluminium powder coated frame which will guard against the development of rust and the UV resistance and anti-fade technology which has been applied to the wipe clean weave which ensures that it can remain outdoors throughout the year without incurring damage. 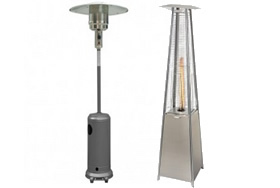 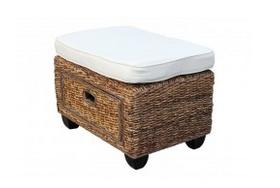 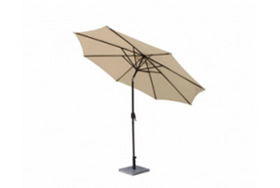 If a heavy downpour should occur though the set should be brought inside. 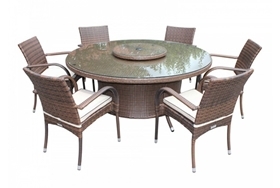 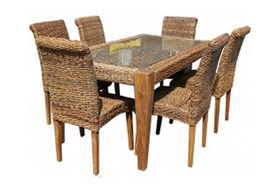 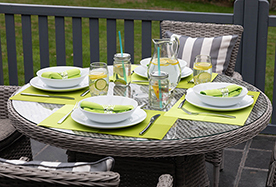 With its 5 year structural warranty supplied as standard, this dining set is guaranteed to last. 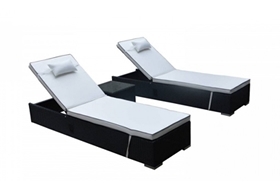 Should there be any problems within that timeframe, you won’t have to worry since it will be rapidly rectified. 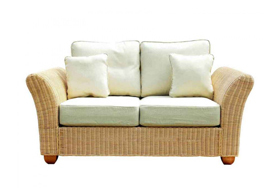 You can also benefit from fast and flexible delivery to your home address no matter where in the UK you are based.